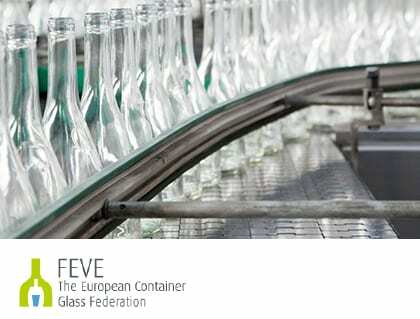 Learn why we love glass, and why we’re dedicated to promoting its numerous benefits to families all over Europe. Hello and welcome to Friends of Glass. In a nutshell – Friends of Glass is a community which supports everything about glass packaging. In a slightly bigger nutshell, Friends of Glass advocates a lifestyle which includes glass for three main reasons: health, taste and sustainability. 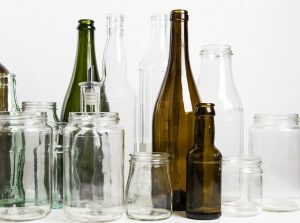 Glass is the only packaging material available that is 100% inert and 100% recyclable. Unlike other packaging that leach chemicals that are hazardous to your health and change the way your food tastes; glass preserves and protects your food without adding anything. Not only that, glass is made from all natural materials and is infinitely recyclable without a loss in quality or purity. The Friends of Glass community believes that many families and retailers are unaware of these benefits, and are committed to promoting awareness of a more sustainable and healthy lifestyle through glass. We hope to unite people all over the world who support the idea that glass is the preferred and ideal packaging material for not just families – but for the environment as well. Your choice makes a difference – be safe, be healthy, be smart by choosing glass. Join the growing community of glass advocates on Facebook and Twitter, and add your voice to the Friends of Glass community today. Friends of Glass started in 2008 as an awareness campaign for glass. 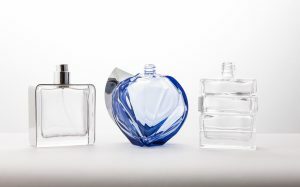 that glass is an ideal packaging material because of its unique environmental, economic and family-friendly benefits. Individuals, national organisations, agencies and companies that believe in the sustainability credentials of glass are also proud members of the community. Glass is good for you and the environment. Your choice makes a difference – be safe, be healthy, be smart. Join the community, follow www.friendsofglass.com and become a Friend of Glass yourself. We're proud to be working with our members that are committed to promoting a sustainable and healthy lifestyle for their consumers through glass. Explore our distinguished partners who promote glass’ many benefits for consumers and retailers all around the world. Jo Moseley is no stranger to beach clean-ups. 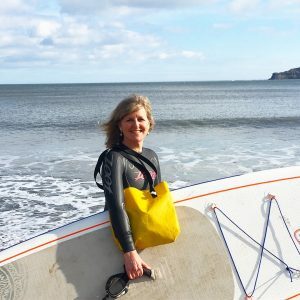 Normally that’s on the North Yorkshire coast – but thanks to Friends of Glass, Jo is off to pick litter in the sunnier climes of Biarritz. A survey conducted for Friends of Glass found that 9 out of 10 millennial Europeans have become more conscious of the environmental impact of their consumer habits in the last year. Does glass really get recycled? A recent poll revealed that some people don’t bother recycling because they don’t think the material will actually be recycled. We can assure you that this is not true for glass! Glass is never rubbish – it’s a valuable resource. Here are four good reasons to believe that every bottle and jar you use really can and should go on to have another useful life. 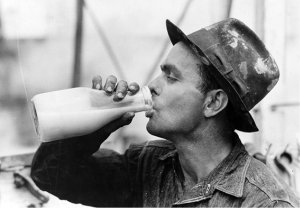 Happy World Milk Day to all Friends of Glass.